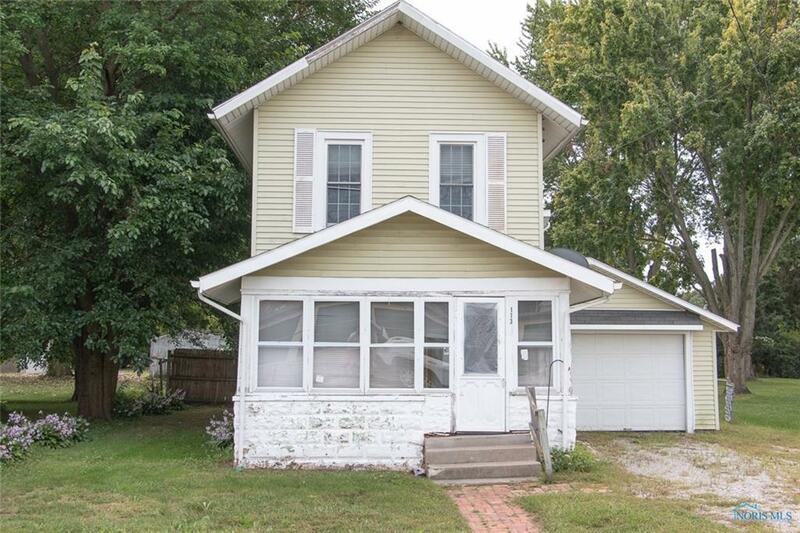 3 bedroom, 1 bath home on nice fenced lot. 1 car attached garage, city utilities. Nice family home with your improvements and updates. Spacious rooms, electric upgraded.